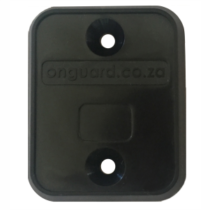 The OnGuard Multi Guard feature monitors up to six guards patrolling simultaneously, via one OnGuard control unit. Each guard can be dispatched on his own route. The system will verify that he patrolled each of his given points and provide reporting for each individual guard. RFID baton or ibutton baton may be chosen. Each of these facilitate interpoint delay programming. OnGuard provides a free cloud based rostering application. After uploading your staff data to our servers, you may create shift patterns and then with one click, roster your staff. Guards may summon the inspector with the push of a button. Clocking in and out using personalised blue ibuttons will create time sheets for payment purposes. 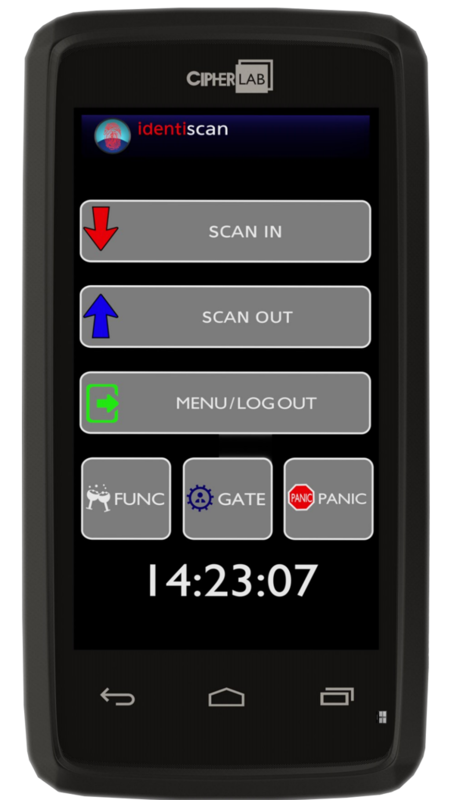 Stay Awake feature turns itself on and off at specified and remotely adjustable times with an alert buzzer that keeps guards awake on duty. 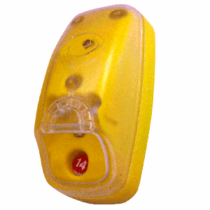 When the buzzer is activated, the guard must press the alert button to report he is awake. 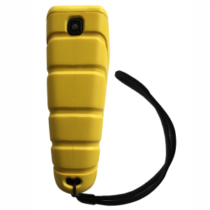 Built in speaker and microphone for cellular communication and listen in. To be part of any guarding service, your staff must be Private Security Industry Regulatory Authority (PSIRA) registered. There is no need to worry however, OnGuard does the laborious work of verifying all your staff information for you. To use this service, capture your staff details on our server and the information is automatically verified online. 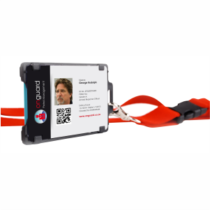 OnGuard also makes it our business to keep track of expiring drivers licences and firearm licences. On your staff profile, simply enter the expiry dates of your staff’s licences and we will keep track of them for you. We will then inform you prior to any expiration date that an update is required, giving you an opportunity to avoid expensive administrative errors and wasted time. Each Multi Guard unit can be monitored simultaneously from the same web interface and OnGuard can also provide reports on the efficiency of your control room staff. No electricity on site ? Multi Guard will continue providing you with peace of mind for 48 hours. 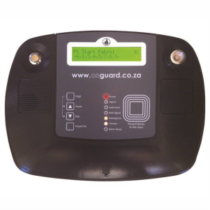 Remote configuration is key to the system and friendly and knowledgeable OnGuard helpdesk personnel can adjust the settings on your Multi Guard patrol system in moments.